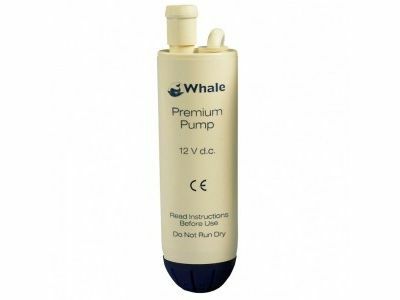 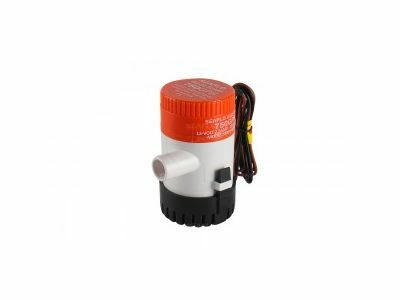 Some boats need to have a bilge pump fitted to meet the safety regulations, submersible bilge pumps are the most common for this application. 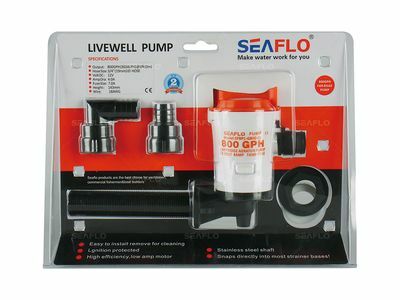 Live well pumps and aerators prolong the life of your bait or catch. 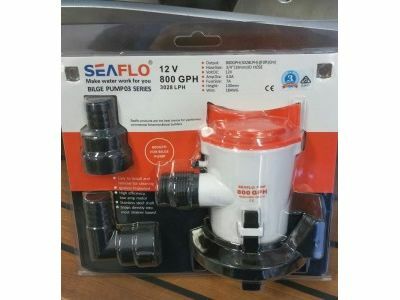 We have a range of hose and fittings to suit these pumps. 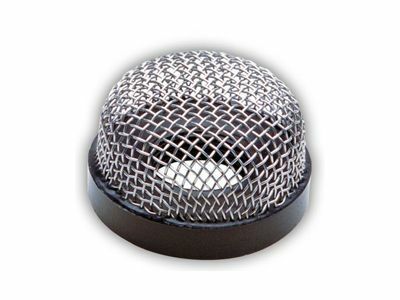 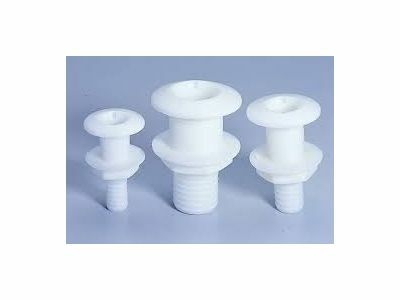 A correctly fitted bung will prevent taking on excess water, see our extensive range. 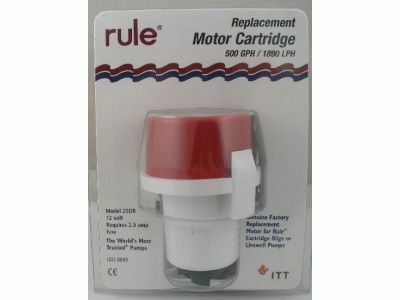 It suits all Rule non-automatic pumps. 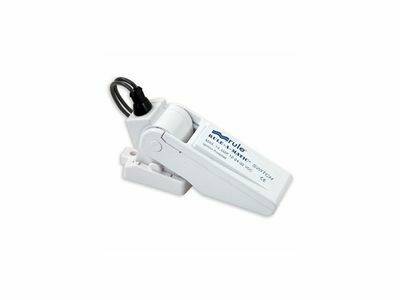 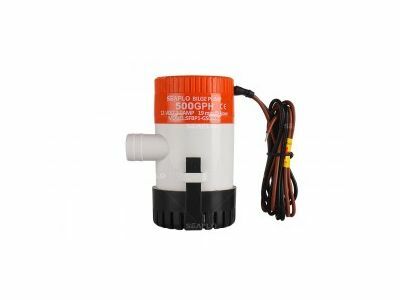 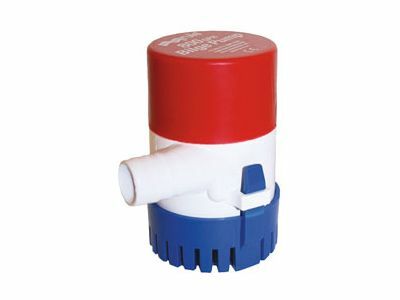 Compact submersible electric pumps for use as bilge or bait pumps.